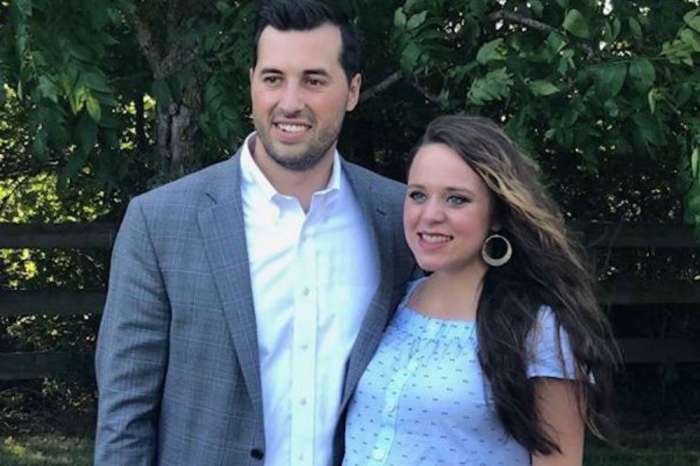 Counting On star Jeremy Vuolo celebrated his 31st birthday this week, and to mark the occasion, his wife Jinger Duggar gave him a present that seems a bit awkward. It looks like Duggar contacted her brother Josiah’s ex-girlfriend, Marjorie Jackson, to help her with the crafty gift that Vuolo shared on Instagram. “A thoughtful birthday gift from my lovely wife: handwritten calligraphy of the words ‘Og mit liv’ (And my life) for my office. Calligraphy by @marjorie.e.jackson,” Vuolo captioned the pic of the present. 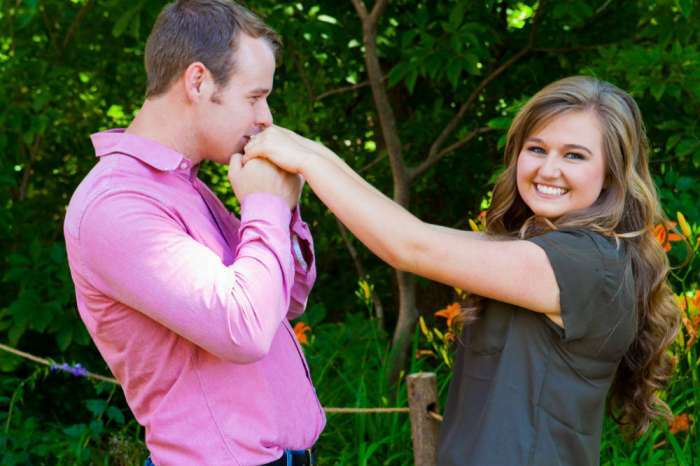 Josiah courted Jackson back in 2015, but after just a few months the couple called it quits, making him the only Duggar sibling to have a courtship not end in marriage. Of course, Si is now happily married to Lauren Swanson, and some fans believe they are already expecting baby number one just two short months after tying the knot. It may not seem to be that big of a deal that Jinger is still communicating with her brother’s ex-girlfriend, but the Duggars have a very strict set of rules, and ending a courtship is like getting a divorce. After all, this is the same family that doesn’t allow alcohol, dancing, or physical contact with significant others — basically no fun at all. There are times that it is easy to forget that Vuolo is part of the Duggar family. 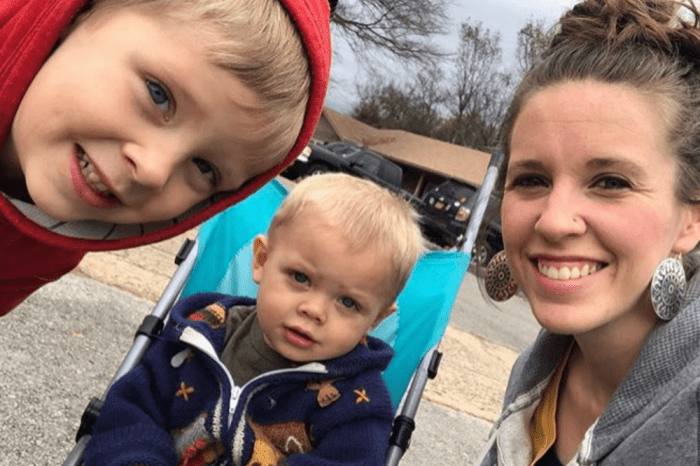 His ideologies seem different with his tattoos and secular background, he does his fair share in raising his daughter, and he has distanced himself from family embarrassment Derick Dillard. The statement has a lot of controversial content, and Vuolo’s support of it has fans calling him “sexist” and anti-LGBTQ+. It says that those signing it deny that ideologies derived from radical feminism, intersectionality, and critical race theory are consistent with the Bible. Intersectionality is the complex way in which the effects of racism, sexism, and classism overlap in the experiences of marginalized groups or individuals. One positive thing about the statement is that it says racism is a sin because it is rooted in pride and malice. Fans expect this type of thing from Dillard, but it surprised and disappointed many to see Vuolo share this with his followers. It looks like there isn’t much difference between Vuolo and Dillard’s views, but as an insider points out, Vuolo just hides his bigoted and close-minded beliefs better than his brother-in-law. Catch Jinger Duggar on new episodes of Counting On Monday nights on TLC. Real christians stand with the moral standards listed in the Holy Bible. We do not have to take on the bs thinking of the gay community. And that does not make us bigots or racist. We have moral standards in the way we live. We have a right to our beliefs. I am so sick of you putting christians down. Derek Dillard has a right to his beliefs, and so does Jeremy Voulo. Quit slamming christians. It is disgusting. I am sick of this leftist agenda that everyone has to think and live the same way.